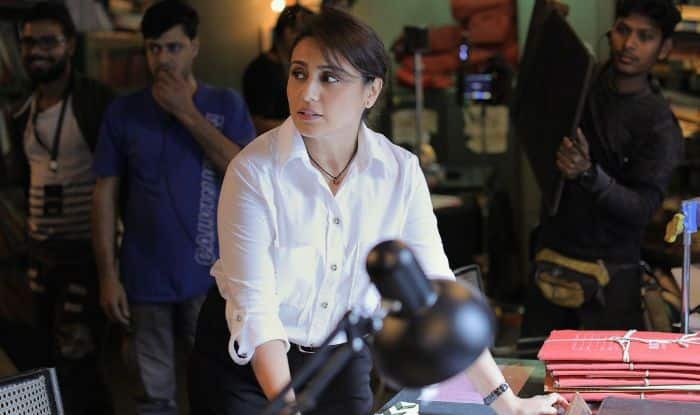 Actress Rani Mukerji has finally started shooting for her much-awaited film Mardaani 2. The film is a sequel to her 2014 critically acclaimed cop film. The actress will once again be seen as tough cop Shivani Shivaji Roy, Senior Inspector, Crime Branch in Mardaani 2. It is being directed by Gopi Puthran, the writer of the previous film in the franchise. A new still of Rani from the sets of the film is out now.